Things to do in April!!! -You can join the spring events like the Cherry Blossom Festival from April 03 to April 28 doing biking, picnics, and illumination events during the festival. 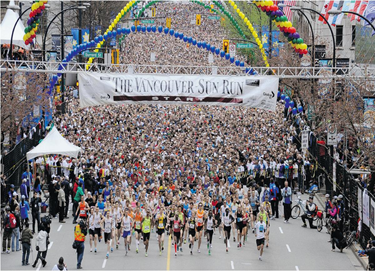 -Also, you can attend the Vancouver Sun Run which will occur on April 27. This is a big event with about 50,000 runners every year. Let’s wear sneakers and join the race. 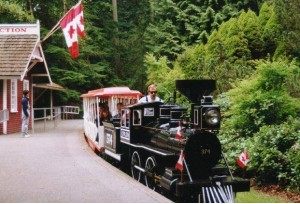 -Moreover, you can ride the Easter train in Stanley Park on April 16 either go on an egg hunt (bring your own basket), participate in crafts and a bunny-ear workshop, join in games or get your face painted (by donation). 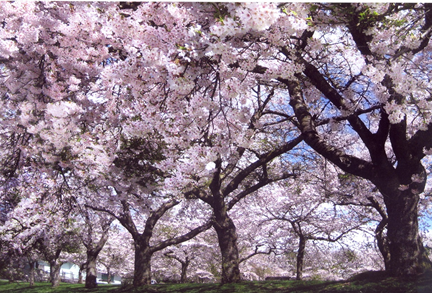 – Don’t forget that Baker’s Market will be for free on April 20 and enjoy the spring season and these great events!